We can feel it already. 2018 is going to be a big year for fresh food and an even bigger year for gardening. Here are the 7 major food trends that are coming in hot (and healthy). 1. EXOTIC FLAVORS. Middle Eastern food is up-and-coming in western culture. As it should be. It’s known for fresh vegetables and strong flavors. Use this trend as an opportunity to learn to cook a new type of cuisine! 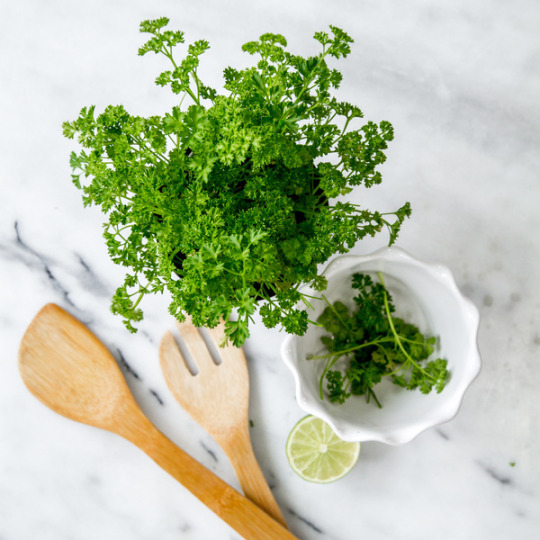 And definitely use your Gardenuity veggies and herbs—mint, parsley, and thyme are particularly popular in Middle Eastern flavors. 2. PLANT-BASED DIETS. Diets centered around plants gained huge popularity in 2017. (There was a 6% increase in veganism!) Frankly, we don’t expect the momentum to stop now. Capitalize on the nutrition found in herbs and veggies—you’ll be surprised at how much of your nutritional needs are satisfied. And yes, that includes protein. 3. FOOD TRANSPARENCY. 74% of U.S. millennials said they want food companies to be more transparent with product manufacturing, so 2018 is the year of GMO-free, responsibly grown & raised, and Fairtrade products. 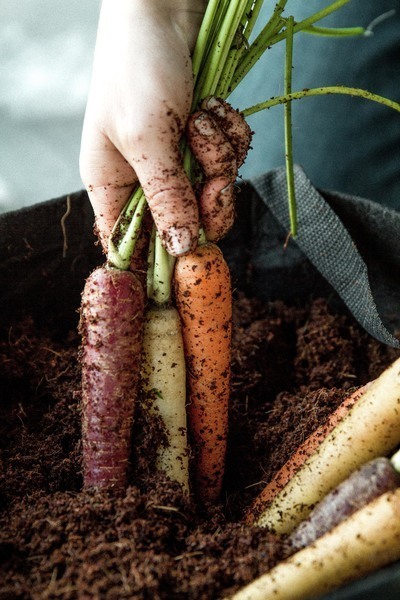 There’s nothing more transparent than planting your own GMO-free plants or organic seeds in healthy soil, especially if you do it the Gardenuity way. 4. PLANT-BASED TECHNOLOGY. 2018 is bringing new plant technology to the forefront, and Gardenuity is 100% on board. Our scientists and technicians are incorporating the newest know-how so that our growing process is easier and more successful than ever. Gardenuity Match is the smartest and the most specific it’s ever been, now matching you to your plant AND your plant to its specific soil needs. Plus, Grow Pro™ growing guidance is hyper-personalized to you, your plant, and your locations. 5. BUBBLY BEVERAGES. It’s true. Healthy, carbonated beverages are having a comeback. Perrier, Pellegrino, La Croix…the good news? 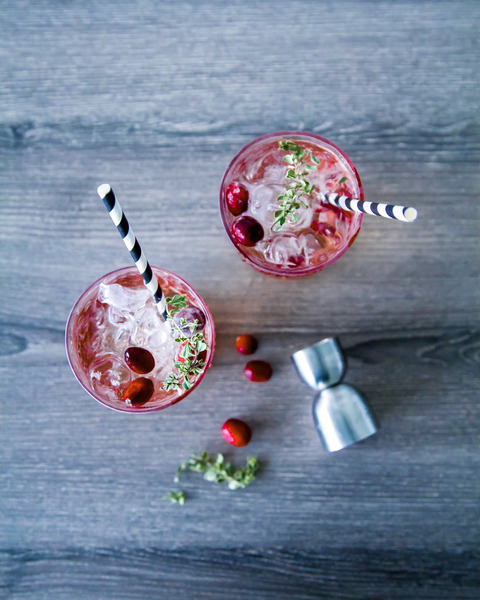 Every bubbly beverage tastes better (and more trendy) with fresh herbs. 6. ROOT TO STEM EATING. Waste not, want not. In 2018, the world is trying to be more conscious about food waste. Start by eating all the edible parts of your plants. Take our beets for example—you can eat the roots AND the greens. Both parts are equally delicious! 7. FOOD E-COMMERCE. 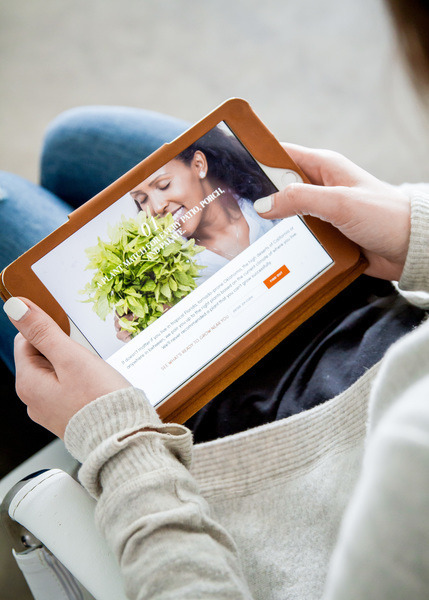 Right now, 25% of U.S. adults purchase food online, either through meal delivery options, subscription services, or online grocery stores. Simply because it’s easy. Gardenuity is the online complete garden option—you barely have to lift a thumb. We absolutely adore 2018’s food trends. Hop on board with us—it’s gonna be a great year!